25,00 € Available again 8th of July. Available again 8th of July. This Mineral sunblock uses a special mix of minerals to provide sustainable and strong sun protection that is gentle to your skin (25gr.). This is a naturally soothing and regenerating body treatment (80 gr.). In a sustainable packaging! 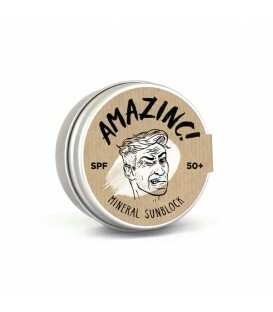 this mineral sun stick is perfect for a surfing day.